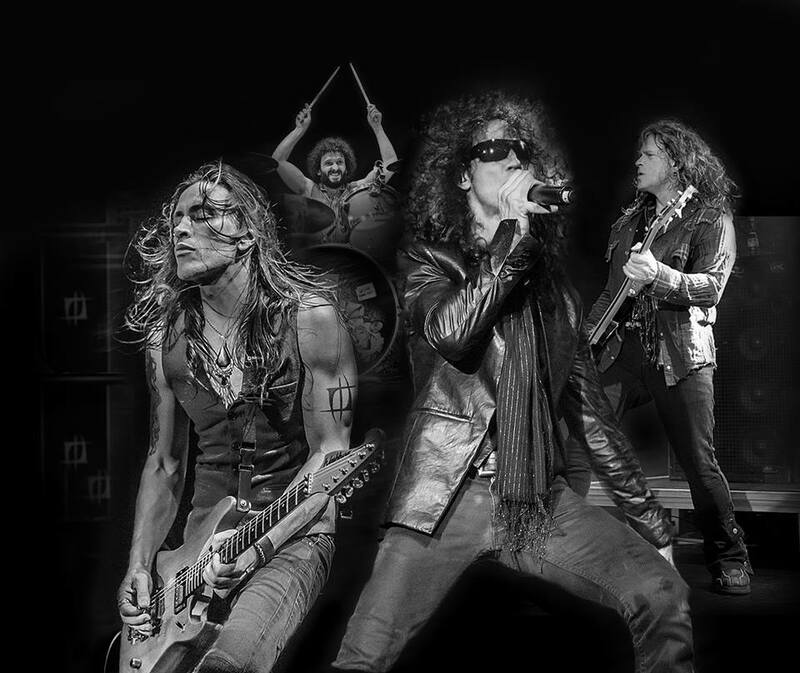 Extreme are premiering a performance of “Decadence Dance” from “Pornograffitti Live 25: Metal Meltdown” ahead of the set’s release on October 14. The opening song on the new project and the band’s second album, “Extreme II: Pornograffitti (A Funked Up Fairy Tale)”, introduced the 1990 record which went to become the Boston band’s breakthrough effort. Directed by Brian Lockwood, “Pornograffitti Live 25: Metal Meltdown” includes a Blu-ray, DVD and audio CD of the complete concert that was filmed on May 30, 2015 as part of an event headlined by Twisted Sister. “Decadence Dance” follows “Money (In God We Trust)” as the latest preview from the new package. Extreme are currently playing dates on a Japanese tour that sees them performing side three of their 1992 album, “III Sides To Every Story”, in full for the first time ever.